It's now been over a decade since I started my war against acne. 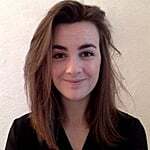 In my quest for perfect skin, I've seen countless professionals and pretty much tried it all, from antibiotics to contraceptive pills, chemical peels, tech products, and what seems like every single topical treatment under the sun. While some of these products did work for a while, others were sadly detrimental to my health. And, despite my efforts, my acne always seemed to come back with a bang. Taking my skincare routine back to basics and finding out what my skin needed (and didn't need) was a huge help, but what really made the difference was the unassuming product that I bought on a whim after reading a glowing review on the internet. 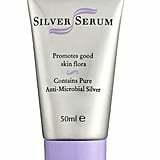 Priced at £13, the Skin Shop's Silver Serum was one of the cheapest anti-acne products I had come across in a very long time — and it was enough to tempt me. 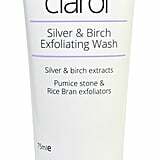 Before placing my order, I also decided to add the Clarol Silver and Birch Exfoliating Face Wash to my cart, which was recommended to maximise the effect of the serum. Well, it probably was the best £25 that I have ever spent. I started noticing the difference after a week. My skin calmed down very quickly, losing some of its redness, and I suddenly didn't seem to need as much foundation as I used to. 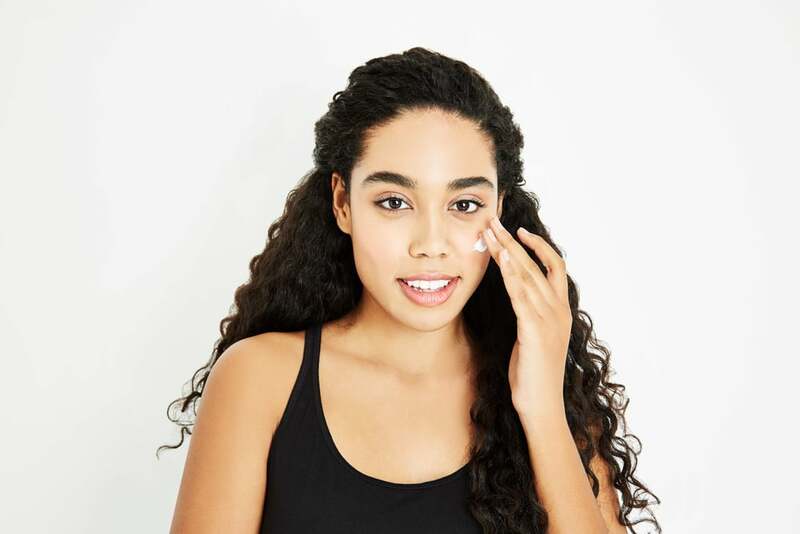 The spots I already had cleared rapidly, and the ones I got after both products were introduced to my routine were much smaller than what I was used to. As I'm writing this, it has been over three months since I first started using the serum and face wash, and I have barely had any whiteheads or cysts since. In fact, I've been so happy with my skin that I've switched from heavy duty foundations to very light BB and CC creams, sometimes even opting not to wear anything but a tiny bit of concealer. While it's important to note that I still do get the odd spot when I am on my period, when my hormones are acting up, or when I overindulge in beige food, my skin has dramatically improved — and so has my confidence. Looking at myself in the mirror or taking a photo doesn't fill me with dread anymore, and, without wanting to sound too dramatic, it feels like a very heavy weight has been lifted off my shoulders. Read on to learn more about these two products, and try them out for yourself!